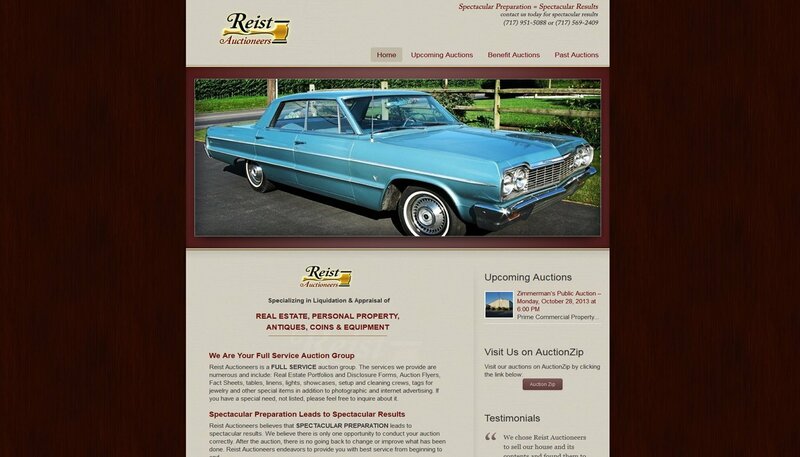 Al Reist of Reist Auctioneers contacted me to design a website for them that would be a classy showcase for items from their current and past auctions. 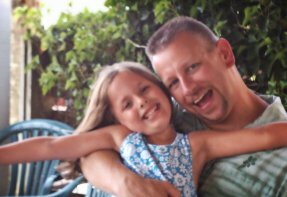 I actually attended one of their auctions in order to shoot video and photos that would help me convey the excellence of their work on the website. I always strive to “go the extra mile” to make my clients’ unique strengths and characteristics shine. Al was very happy with this design. 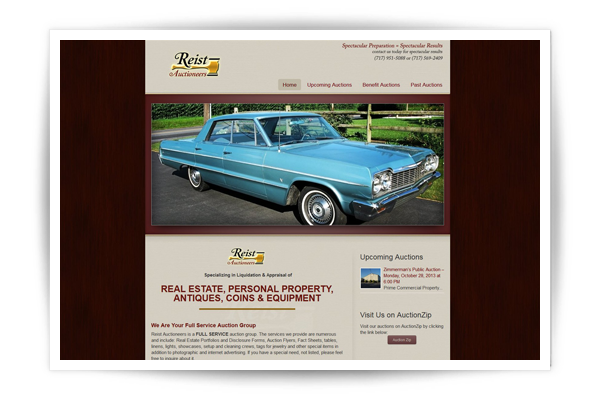 While we are still building the main framework of the website, we do have enough built to be functional, and the site is live and being used daily by Reist Auctioneers and their clients. I provided training to the staff on how to update the website and they appreciate the fact that they are able to update their own site without having to call me.